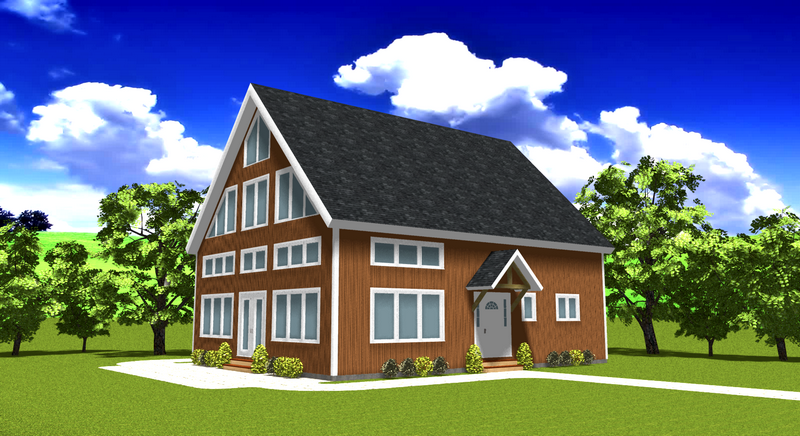 Families will live the simple life with a touch of rustic charm in this classic design. The cathedral great room, dining room and country kitchen recall the wide open spaces in historic barns. 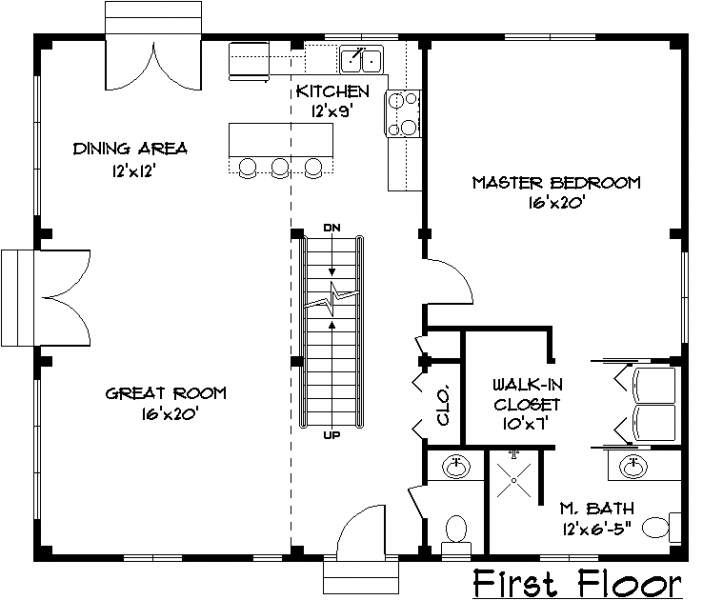 The large master bedroom includes a walk-in closet and a laundry area as well as a full bath with a walk-in shower. The centrally located stairway leads down to the basement and up to a 2nd floor open loft with views of the cathedral areas and views out the gable windows as well. 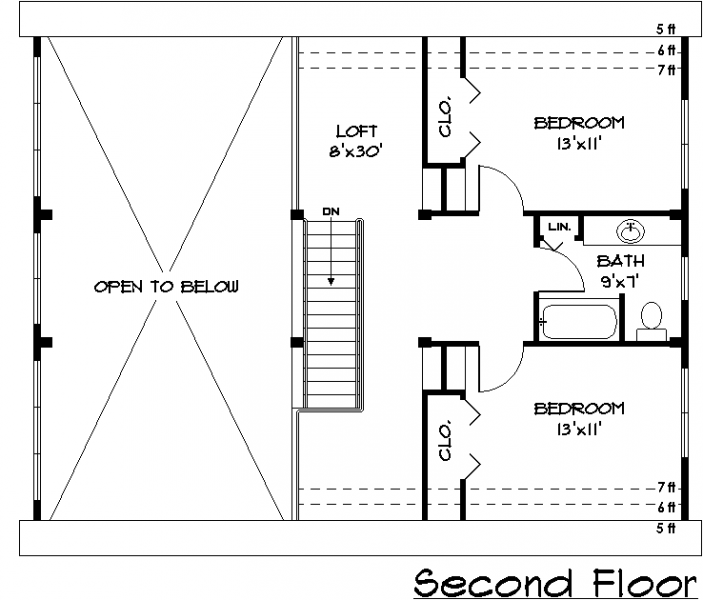 The two spacious 2nd floor bedrooms share a full bath and have oversized closets. This timber frame barn design is both classic and beautiful.